We are so glad to announce that our team just got an upgrade: Our new team member, Åsa Grönqvist, assigned as Head of Collaboration, Electrification Products, will help us identify even more synergies between the SynerLeap startups and the industry needs. Åsa will be first point of contact for SynerLeap companies aspiring for collaboration with the Electrification Products division of ABB. “I’m very happy to have this opportunity to combine my experience and knowledge of Electrification Products with SynerLeap companies. My aim is to find synergies between industrial needs, ABB products and solutions and the disruptive technologies and speed of the startups. Together we can find the solutions for tomorrow!” says Åsa. 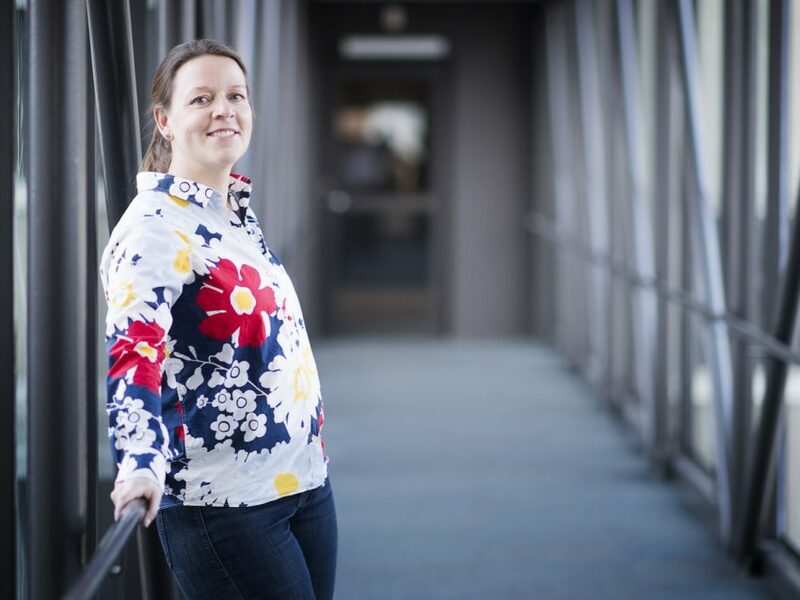 Åsa has a firm background, spanning over 23 years within research and development at ABB. She started as a software developer and for the last 11 years in Electrification Products, whereof 7 years as project manager for the functional safety product Arc Guard then Softstarter PSTX and now for two years as R&D Manager in the same area. “SynerLeap is continuously progressing and always aims to be faster with innovation and increase value creation for and with our SynerLeap companies. We are super happy and excited to have Åsa in the team and hence get a clear point of contact for SynerLeap companies when it comes to the area of electrification products,” says Peter Löfgren, Managing Director of SynerLeap. “This is a direction we will continue with for more of the ABB Business Units, to give the SynerLeap startups the best possible conditions for growth,” Peter concludes. 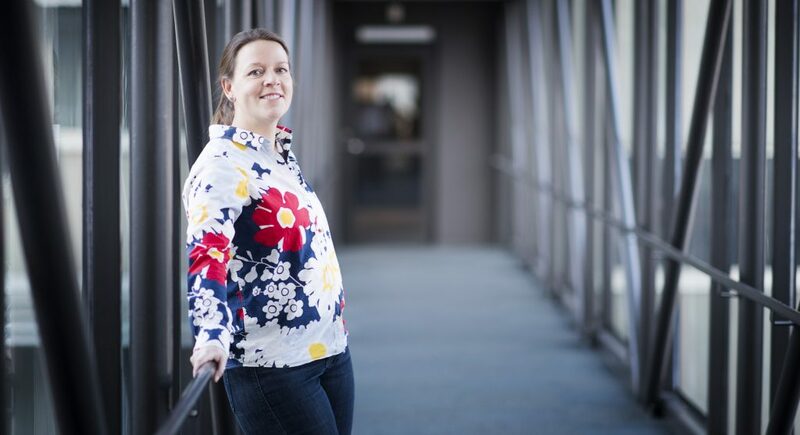 Åsa started working for SynerLeap on January 11, 2018. You can find her contact details here.